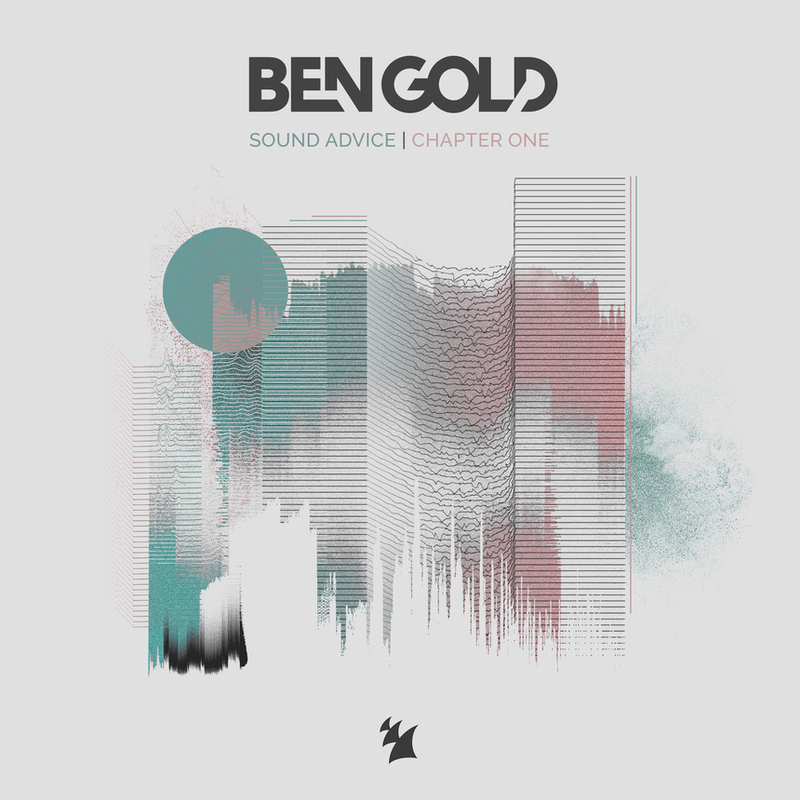 Sound Advice | Chapter 1: Ben Gold’s debut album! After making us fall in love once and again with his singles along many years, Ben Gold has embarked into producing an album, and he has delivered. Oh lord, he has indeed delivered! Let’s have a look upon the first chapter of Ben Gold’s debut album! Ben Gold’s massive talent has never been in question. Since he started back in 2006, he was always a promise for trance, and now he has become an established figure in our gigs. He’s one of the best producers in trance music nowadays and people can like his style to different extents, but in the end he is, after all, an extremely skilled DJ and producer. 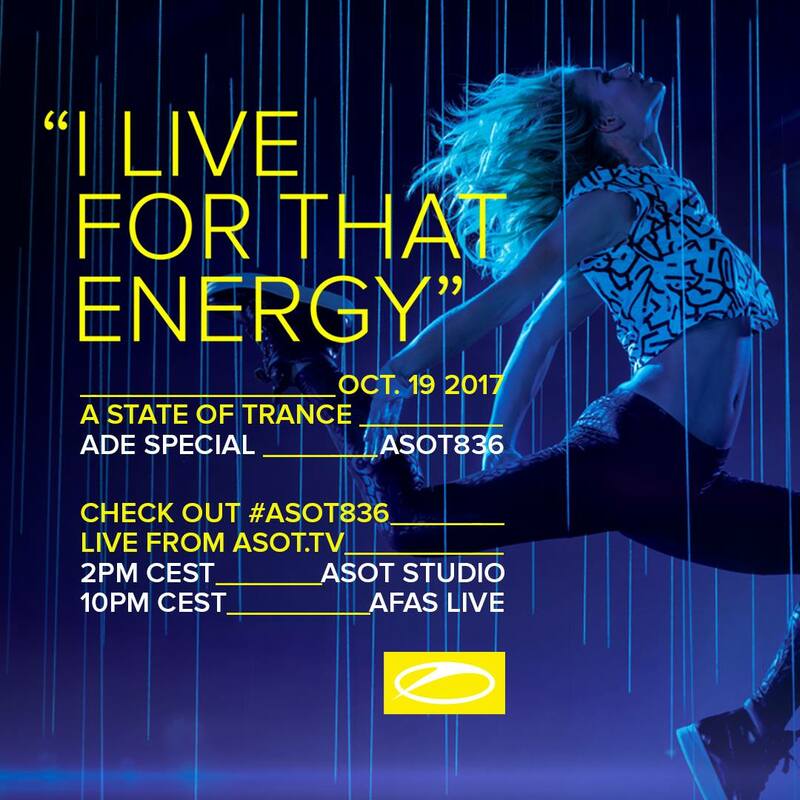 ASOT 836 – ADE SPECIAL, a dance event, a trance event, a great event! Amsterdam Dance event is the showcase for all the biggest names and events in all genres of dance and electronic music. A State of Trance is the most well-known brand for trance events and naturally, the most listened trance radio show. That is why, the synergy of combining these two massive powerhouses had created a big hype and expectation in most of the trance fans, but also raised the hopes of the fans to a point where it was hard to deliver. Disaster or success? Let’s see how that night went! This year’s ADE was especially relevant for trance music in many aspects. Not only the ‘classic’ events took place, but also new and enormous gigs were added to the schedule, in a fashion that lets us imagine them established for the years to come. Personally, I was a little hesitant at the beginning, since there were so many events overlapping, I had other compromises too and during last year’s edition, it had been rather complicated to balance everyday life with all these events (and back then, the offer was smaller). It’s been already more than 2 weeks since ADE, and especially since the day Trance Family loved and hated at the same time because of two events happening at the same time – Luminosity (Lumi) and A State Of Trance (ASOT) ADE Specials. It was the moment when you had to pick the best one… But some decided not to choose and do both. Question is – was it a good idea? Let’s see!